I have been getting quite a few questions in the contact form. Here are the common questions and answers. 3. 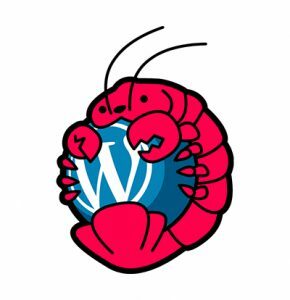 A WordPress site has information I want taken down. You need to contact the site owner or their web host. WordPress is open source software users can install on a web server, it is not hosted by us. If it is on a WordPress.com site then you should report it here http://en.wordpress.com/abuse/. A good resource on this topic is available here What Do You Do When Someone Steals Your Content « Lorelle on WordPress.